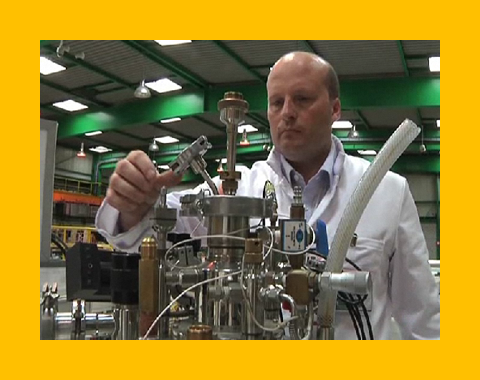 IRAMIS large facilities, such as neutron scattering spectrometers, diffraction and neutron imaging stations of LLB or the electron accelerator SIRIUS of LSI, are particularly suited to investigate the physical properties of condensed matter and radiation-solid matter interactions. These studies are usually conducted in close collaboration with external laboratories that develop the synthesis of materials. 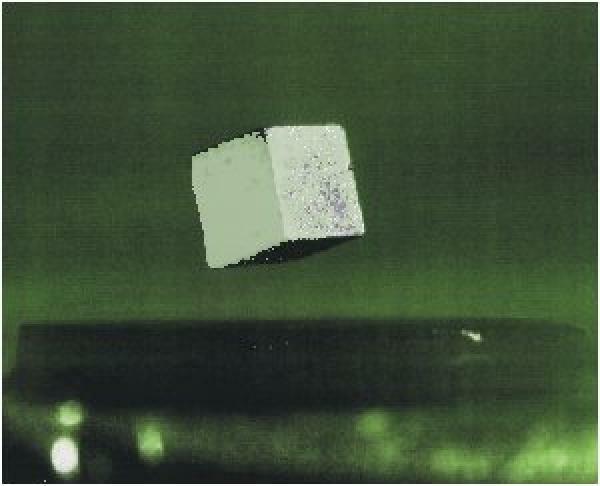 They may concern structural properties of condensed matter (phase transition, local structure of liquids or materials), magnetic properties of solids, or electronic transport, in the case of superconductors or multi-ferroïc materials. In the latter case, the spin of the neutrons able to penetrate the matter, make them an indispensable probe of magnetic properties. The stations of IRAMIS for ion beam irradiation and in situ studies are open to national and international communities. Numerous collaborative studies are thus carried out to characterize natural materials, including volcanic rocks or elements from comets. In a complementary manner, it is also possible to analyse "in the laboratory" the reactivity of small molecules or aggregates under ion bombardment, to understand the evolution of matter in the upper layers of the atmosphere or in interstellar space.